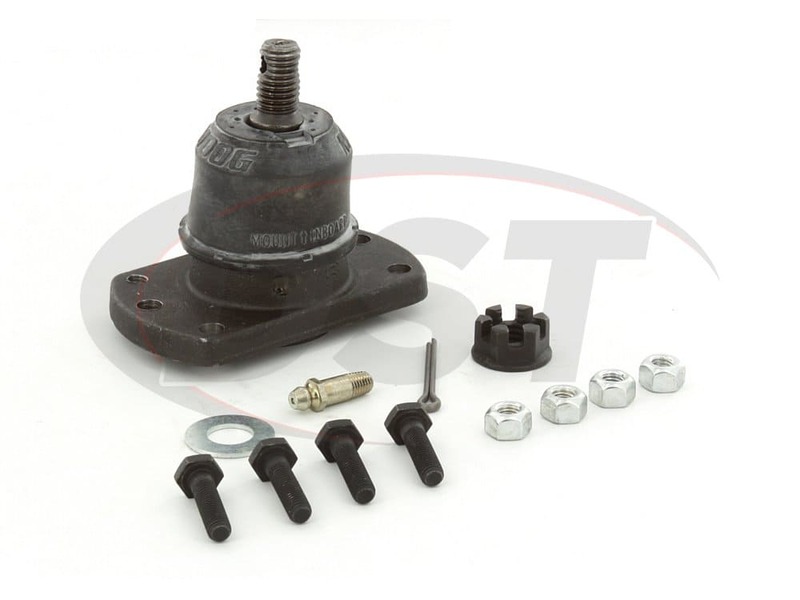 With all of these added features that the OE ball joint didn't have it is unlikely you'll ever need to replace this ball joint. Stop the Shimmying Once and for all in Your GM Car! Radial Deflection? You've heard this term before but don't really know what it is. 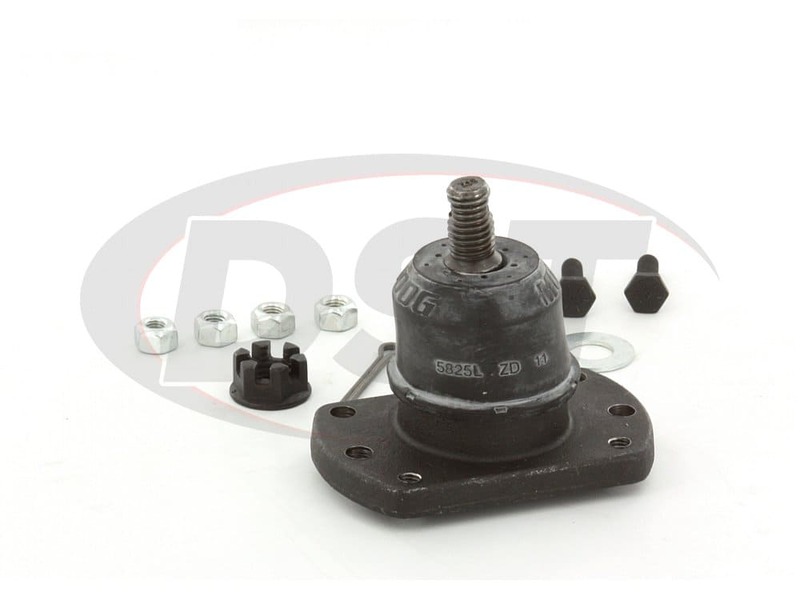 Well to everyone that's not a DST parts expert it is a big fancy phrase for the side to side movement of your GM car's ball joint inside its housing. This side to side movement is what's causing the shimmying in your front end lately, probably even some play in your steering wheel, and the uneven tire wear I know you've been experiencing. 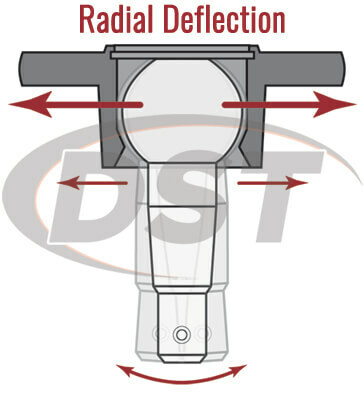 DST understands that you're worried about your car but, there is a solution. 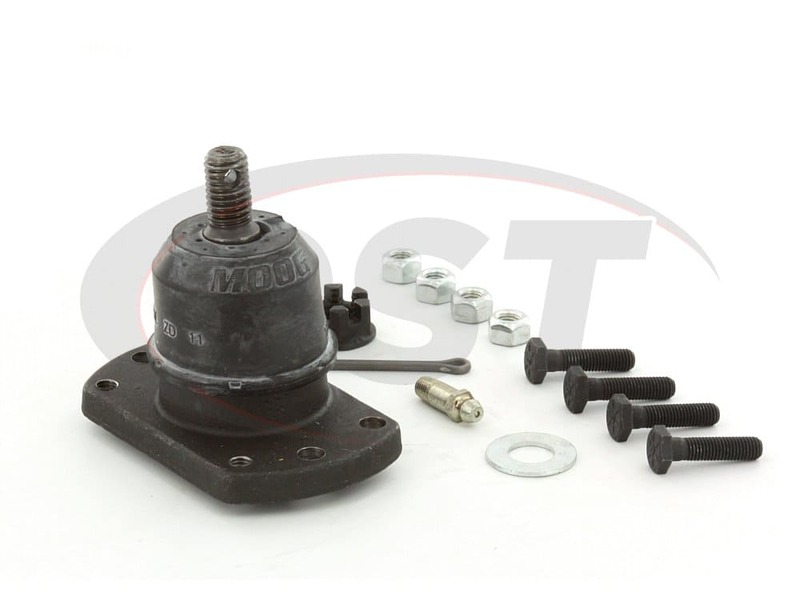 That solution is Moog's front lower ball joint K5301. The OE design of your car's ball joint didn't allow for the amount of radial deflection that your ball joint is experiencing. Due to this, your ball joint is starting to wear prematurely and causing the problems you're having. This premature wear, if left unchecked, can cause more problems, including your ball joint breaking, which can lead to even more time and money to repair. But, worry no longer because Moog has the solution in K5301. 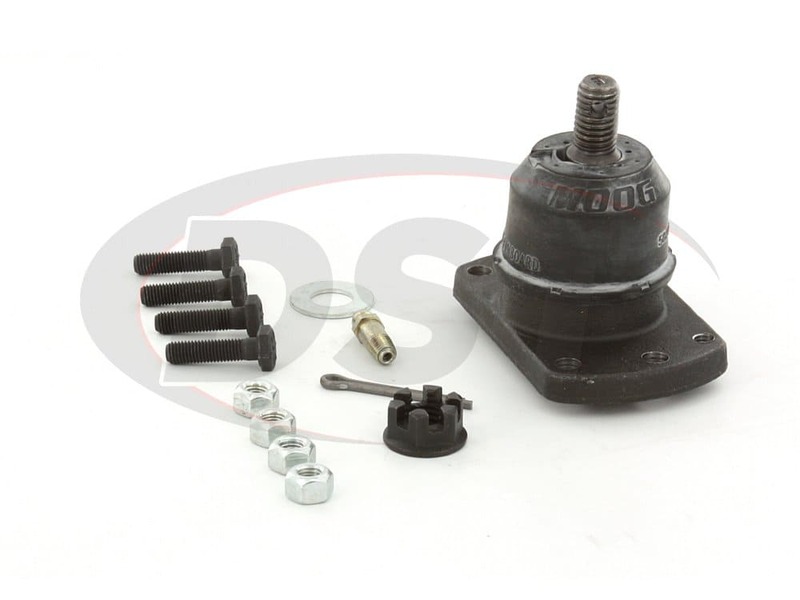 This front lower ball joint comes with Moog's patented cover plate design that eliminates the excessive radial deflection that your ball joint is experiencing. The Belleville washer pre-load that comes with K5301 lowers torque and stud articulation with minimal axial clearance. K5301 also comes with two hardened powdered metal bearings providing the most durable wear surface to extend the life of this ball joint. 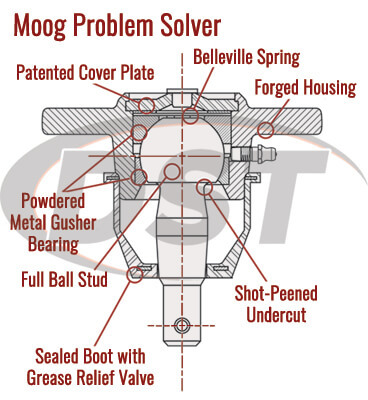 Moog's front lower ball joint also comes with a sealed boot that is equipped with a grease relief valve that keeps out the harmful road contaminants that lead to premature wear. 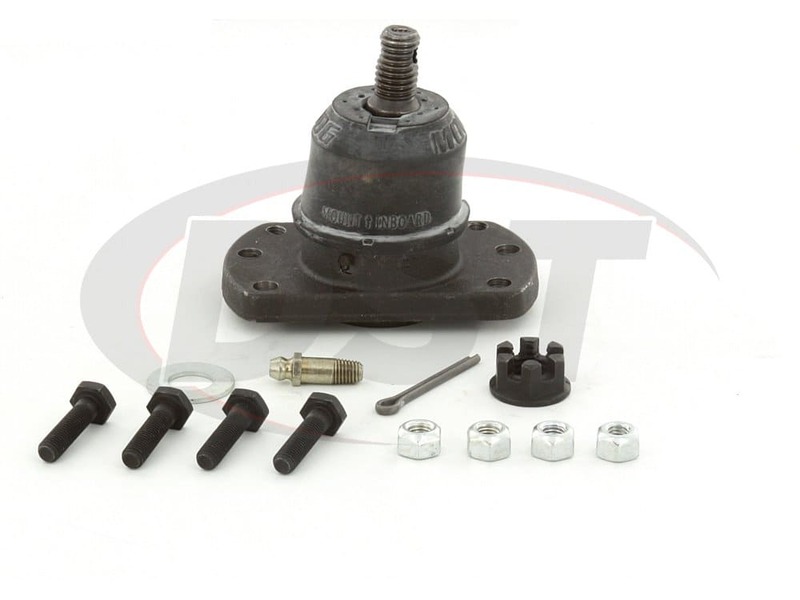 With all of these added features that the OE ball joint didn't have, it is unlikely you'll ever need to replace this ball joint. However, if for some reason you do need to replace Moog's K5301 you need not worry because it comes with a lifetime warranty that our customer service folks here at DST can assist you with. Is there a replacement dust boot for part number k5301? 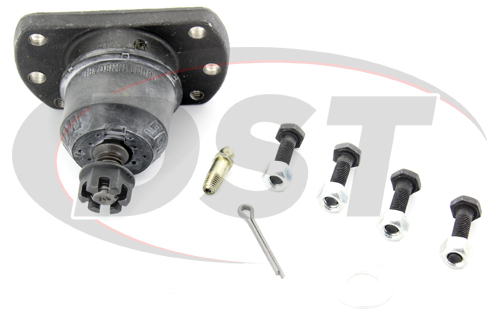 There is not a new Moog replacement dust boot for part number k5301, however we do have universal dust boots you can checkout. 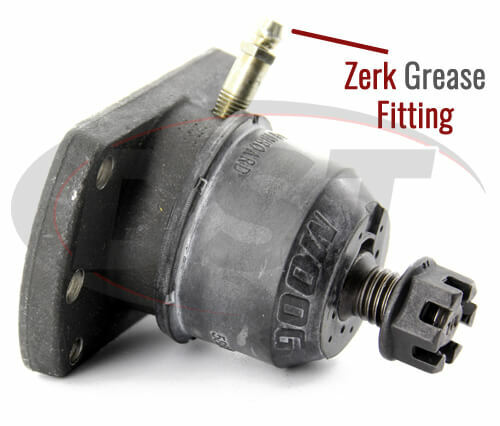 Moog - K5301 - Front lower ball joint - 1995 Chevy Lumina - What is the thread size and pitch on the stud? Moog-K5301 has a stud thread of m12x1.25. It has a stud taper of .045 per foot.